Joe J. 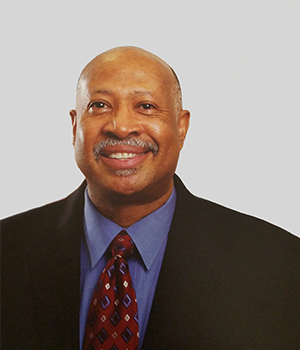 Mills, DDS, a native Houstonian, wanted to improve the quality of oral healthcare of all Houstonians, as well as the underserved by establishing Mills Dental Care Center in 2003 in the Acres Homes Community where he grew up. Dr. Mills has been practicing dentistry for the past 31 years. His staff caters to the needs of all patients in a relaxed comfortable environment with state of the art equipment. Dr. Mills is a member of the American Dental Association, National Dental Association, Gulf State Dental Association, Texas Dental Association, Charles A. George Dental Society, and Greater Houston Dental Society. Education: Texas Southern University, B.S; University of Southern California, D.D.S.